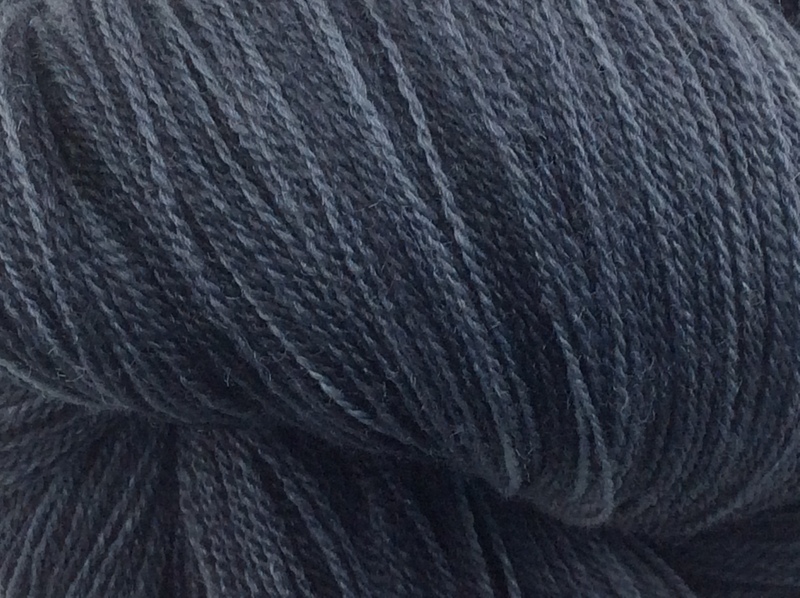 Champagne Lace was introduced in 2013 to rave reviews. 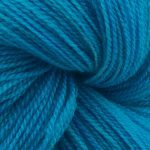 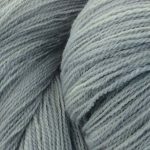 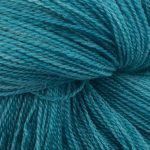 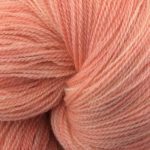 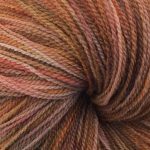 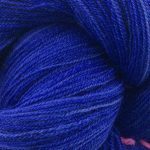 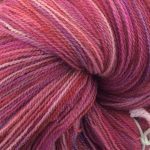 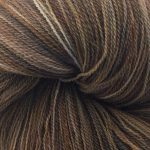 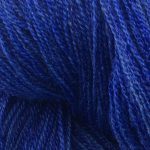 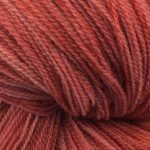 We searched long and hard for the perfect lace weight yarn and, after many trials, found a base that combines the perfect amount of softness and strength. 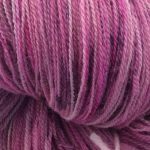 This line has been a great seller since its introduction.